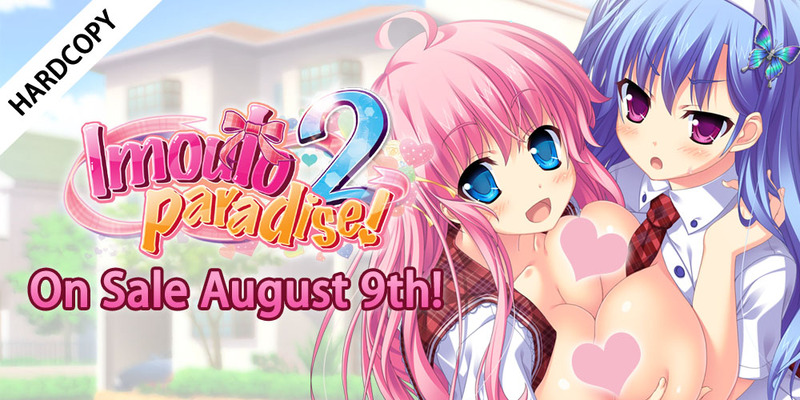 Imouto Paradise 2 Hardcopy –– Now available for pre-order! 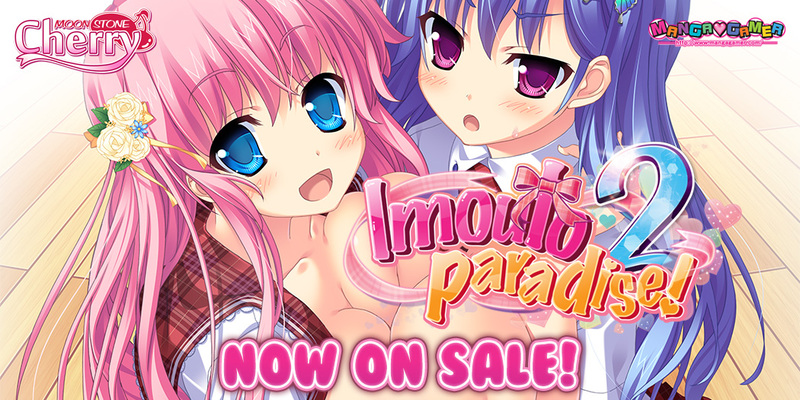 The physical edition of Imouto Paradise 2 is now available for pre-order! On sale August 9th!